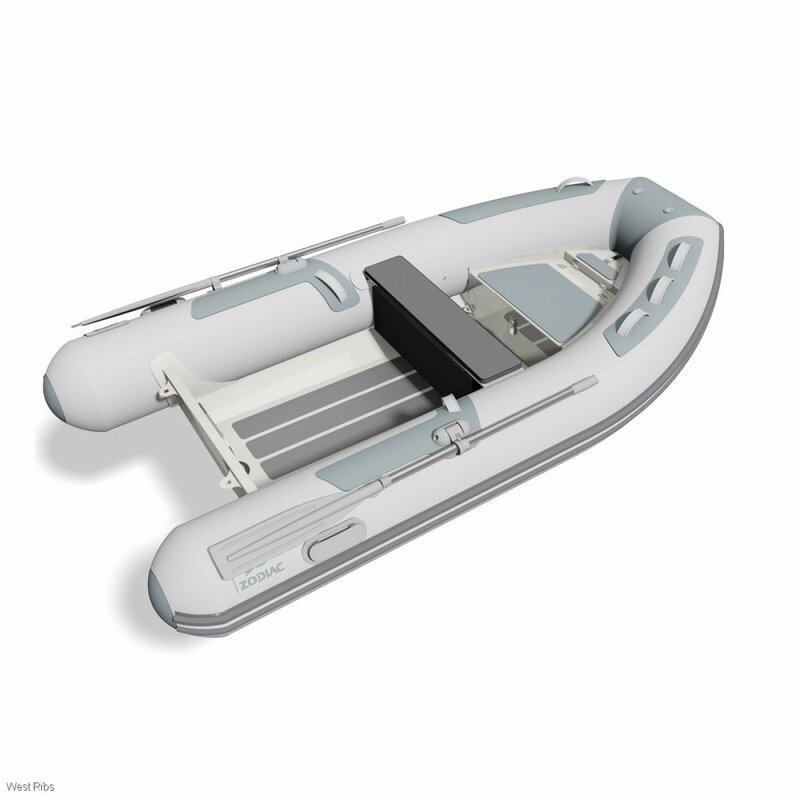 The Deckline range of aluminium Rib by Zodiac have the added flat non-slip deck and anchor locker with lid. 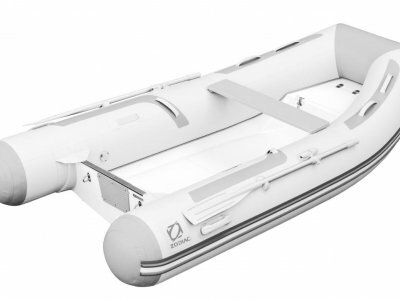 Deckline tenders are easy to handle and have a low impact on the davits of your boat. 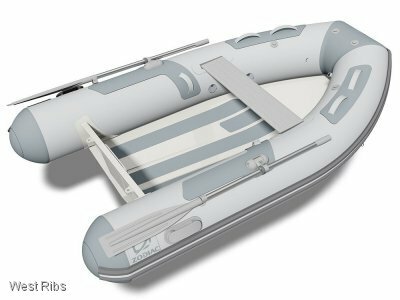 The large diameter tubes ensure stability, and the ability to plane quickly and easily so everything in your boat remains safe and dry. The Strongan fabric with welded joints ensures guarenteed reliability in all weather conditions. 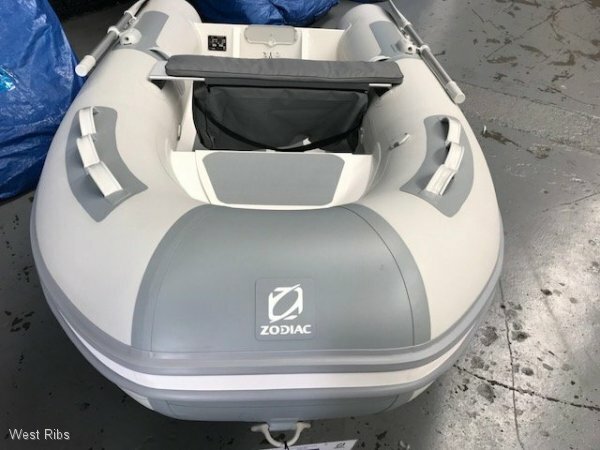 Zodiac Deckline 360 Aluminium inflatable. Light weight (68kg), great style & stability, with plenty of handles, lifting + towing points. The high quality finish and luxury look is synonymous with the Zodiac name. 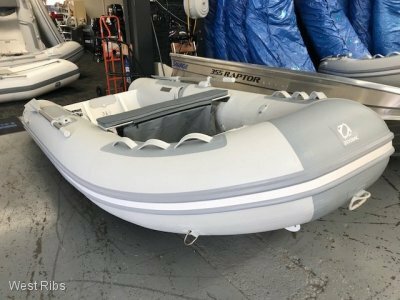 A durable aluminum hull coupled with full length keel guards make this tender ideal for leisurely days in the sun with friends and family or serious world cruising. 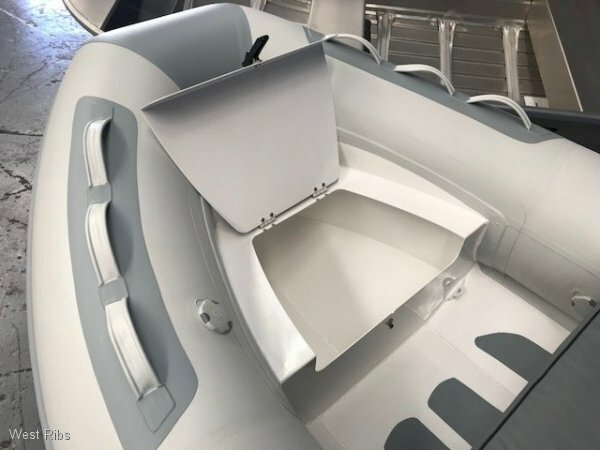 The large weight savings achieved compared to equivalent GRP tenders means you'll enjoy impressive performance with smaller engines, and with excellent payload capacities. 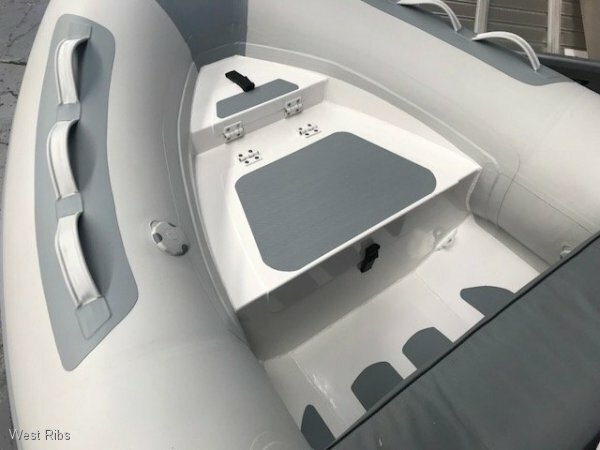 Zodiac Ultralite's are made of 2.5mm thick powder coated marine grade aluminum for the hull and the best 1100 decitex fabric and welded seams for the inflatable tube. 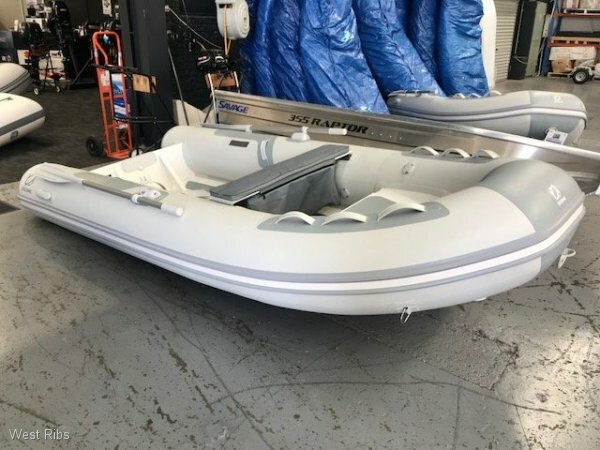 4 models available -300/330/360/390; Competitively priced. 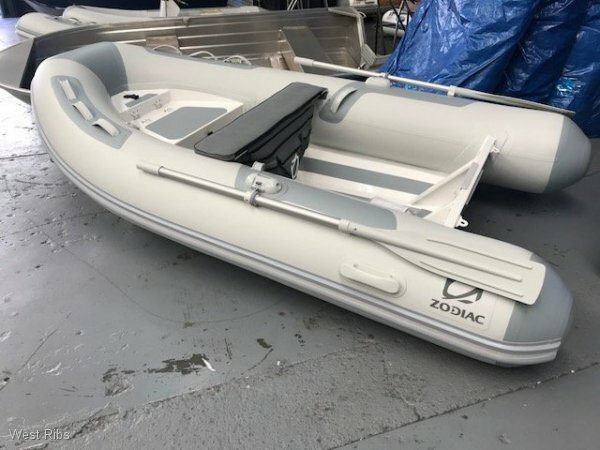 Why risk buying inferior brands when you can get a "real" Zodiac at a great price.